By Steve Panella After working for many years as first responders, my wife Olimpia and I were looking for a career change that would allow us to spend more time with our family while giving back to the community. We found perfect harmony with Firehouse Subs. 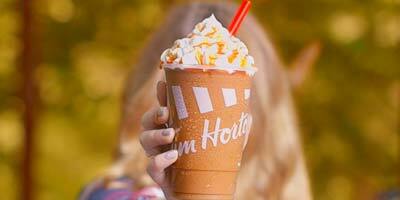 Food service franchise system Tim Hortons has introduced pumpkin spice Iced Capps and lattes as part of its fall product lineup. 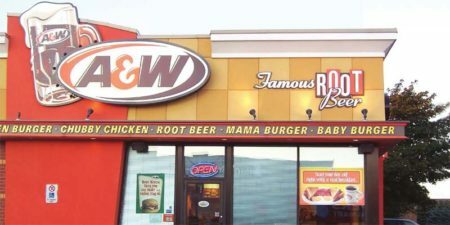 A&W Canada has partnered with food delivery service Uber Eats as part of the franchise system’s strategy to make their menu accessible and convenient for all customers. 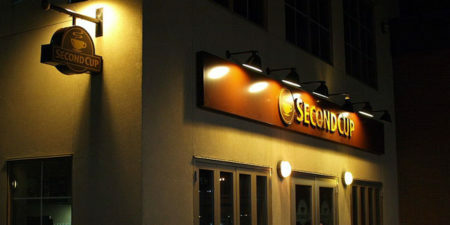 Canadian food franchise system Second Cup is actively reviewing locations in Ontario to be converted into cannabis retail stores in light of recent policy changes in the province. 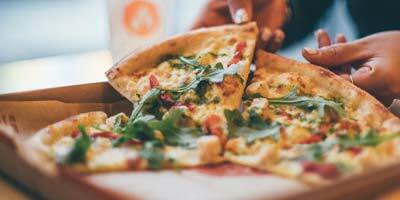 Blaze Fast Fire’d Pizza is celebrating the opening of its newest location in Red Deer, Alta., by allowing customers to build their own free pizzas. 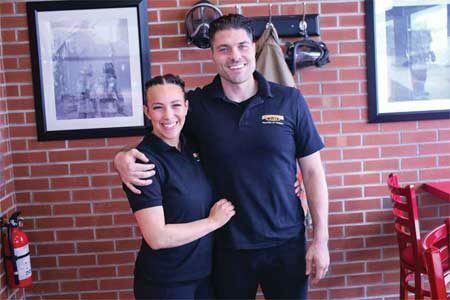 By Jamal Malik I entered food-service franchising last fall, looking for an opportunity that would let me offer healthy choices and stay ahead in a changing economy. 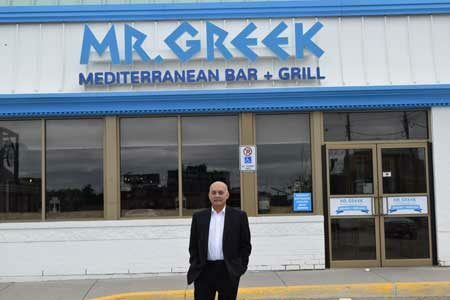 When I got the chance to open a Mr. Greek franchise in a prime location in Richmond Hill, Ont., it seemed like the perfect way to start my restaurant career. 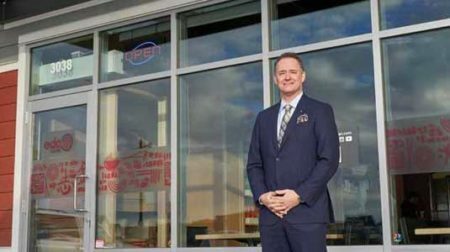 By Peter Saunders When David Minnett became president and CEO of Edo Japan in 2016, he was quite familiar with the Teppanyaki-style food-service brand’s success in Western Canada, but saw a further opportunity to lead it through another phase of growth.